The original 2004 Battlefront had rainbow clones. It's good to see so many sensible people in a YouTube comments section. Refreshing. Are you bumping your own thread quoting your own comments talking to yourself lol!? Indeed. Until you posted, there weren't any posts where a response would be productive, so I pulled a "Yep, sure is nice" on myself. Thanks for noticing. There won't be anything like rainbow, we are going to receive only the skins we saw before and nothing else. Which skins? The 8 legion skins? That's a rainbow. That's what we're talking about. That's why we'll receive clone wars in 3 packs, the first pack of skins i think they will be those for Kashyyk, later with Geonosis and the new mode added we will receive more. Would t bagging be considered an insult? Bags of Tea for Everyone!!! ... why? Like, why did I post to the thread? To bump it. Because I thought the "Yep, sure is nice" thing was funny. Also I guess to get back to the topic of opinion on the rainbow of clones possibility, and the video I posted. Why? Really hope the 501st comes in the first wave. I love the 501st. I'm hoping it becomes the map default for Theed. Let them paint themselves rainbows / pink etc if they want. 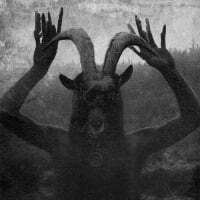 Easier to see; easier to kill. I used to use the dark trooper armour in BF2015 on dark maps to help with camo but white standard on Hoth. Bet they’re going to split up the seven colors of reskins we saw in the datamine and release them in sets of two or three. Which would be utterly pointless and an easy way of gaining no profit. We need a big dump of customisation in which basically no one will be able to purchase even half of the skins with credits. That way DICE/EA are basically guaranteed money. I agree with the op. I hope the colors are map specific. 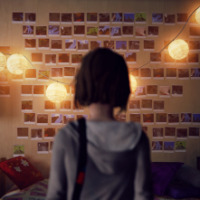 I think it takes from the authentic feel of the game. Yea, there is cross map heros and whatever, but it feels very real in a Star Wars universe way. As soon as cod started putting clowns and Aztec warriors in cod games I lost all interest in the cosmic stuff. It makes the game feel so dumb. 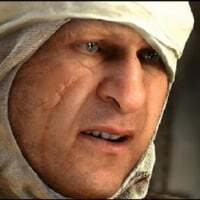 It lost that real war feel that it had. I don't want to see crazy colors on everyone. Kamino, everyone is black or blue stripes. Kashyyk, everyone is green stripes. Something like this. ...kind of, but not in the way we're talking about. Pandemic's original Battlefront had colors on three of the four classes. Troopers were unmarked, Heavies were blue-marked, Snipers were red-marked, and Engineers were yellow-marked. Additionally, Jet Troopers were green-marked, unlockable after earning what were basically Battle Points. Thing is, clones were all phase-1 in that game. Revenge Of The Sith hadn't come out yet, with its phase-2 Clone Troopers. So what this means is that the color markings weren't depicting different legions, which hadn't existed yet. 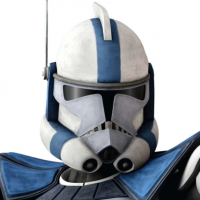 Essentially, every Clone other than the basic Trooper was considered an Officer, and the color designated their rank. Green-marked Jet Troopers were Sergeants. It could be said that Heavies were Lieutenants because of their blue markings, but really they were ARC Troopers. And the red-marked Snipers were Captains. The Clone Engineers' yellow markings designated them as Clone Pilots (not to be confused with the gold-marked Clone Commanders, who led entire legions). So basically, it was a mess, but it was consistent for Phase-1 Officers. 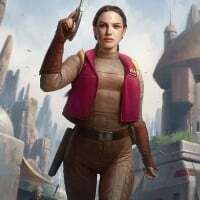 And while the idea of almost everyone being an officer might have been grudgingly acceptable in that game, this one has an actual Officer class, so it wouldn't make any sense even just for phase-1 Clones. That said, I'd LOVE to see the old Pandemic BFI Clone skins come back as Officer skins for phase-1 maps like Kamino, as a way to show off rank and give the officers the much-demanded armored skins. 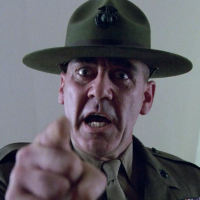 You could unlock the green-marked Sergeant first, say at Officer level 10, or maybe he could be the default. Then the blue-marked Lieutenant at Officer level 40. And finally the red-marked [bCaptain[/b] at Officer level 70. That'd be amazing. 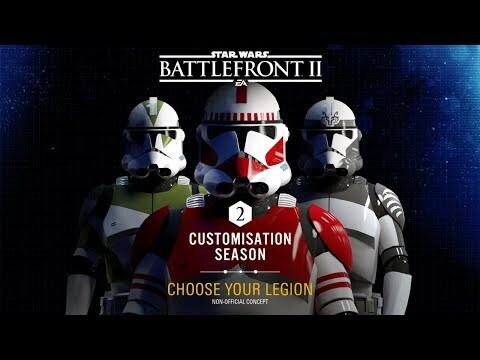 Unless they were going to have the individual customisation options like your recent thread, I think that'd be a cool one, maybe even as the basic Phase 1 Officer skin actually. Idk, I made that little pauldron, found the rangefinder and put them on him and for some reason it just seems really cool to me. 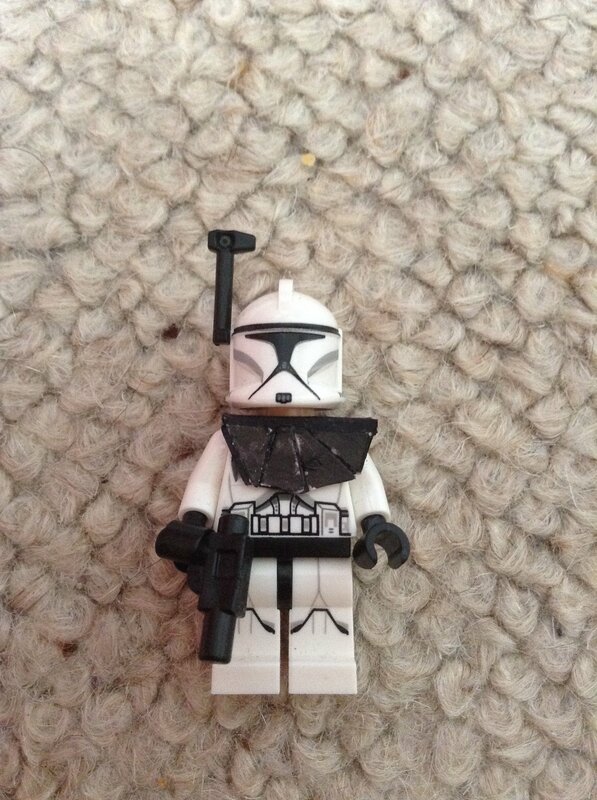 Edit: In case you can't see the image, because I can't and I posted it, it's just a Lego Phase 1 Clone with a black pauldron which isn't quite like the Specialist's (has the wider side on the chest and the tapered end over the shoulder) and a simple rangefinder, I just thought it looked cool as a sort of Squad Leader/low ranking Officer. Depending on the faction, a Squad Leader could be equivalent to either a Sergeant (leading one squad) or it could be a Corporal (assistant to a Sergeant who leads two squads). Good point. And Sergeants are often more a sort of Squad Leader / Senior Trooper sort of rank, more than an Officer's rank. I could totally support that. Actually, I might even go a step further. 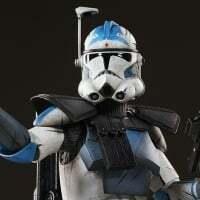 What if, for phase-1 maps, there was a green-striped Sergeant skin available for ALL the classes other than Officer, including Jet Trooper? And then Officers could have the Lieutenant skin at level 20 (or as a default! ), and the Captain skin at level 70. And at for another dimension, the skins could have phase-2 versions as well. I've always liked giving the phase-2 Officer a max-rank Clone Captain skin with a black/red left-shoulder pauldron and a visor, but there could be a phase-2 version of the Lieutenant that has regular legion markings for that map but also has a black left-shoulder pauldron. Then the phase-2 version of the Sergeant skins could be the regular legion markings for that class, but with the small right-shoulder pauldron that the heavy currently has. I actually like that idea a lot...! Since we're not getting nothing in months I no longer care seeing different trooper skins on the same map. I believe at some point in the beginning of this game. They were different maps to go with these trooper skins. 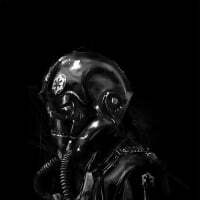 Making each battalion or unit unique fighting on each city/planet. Was that the Kamino Security concept? That would be an interesting skin to see.